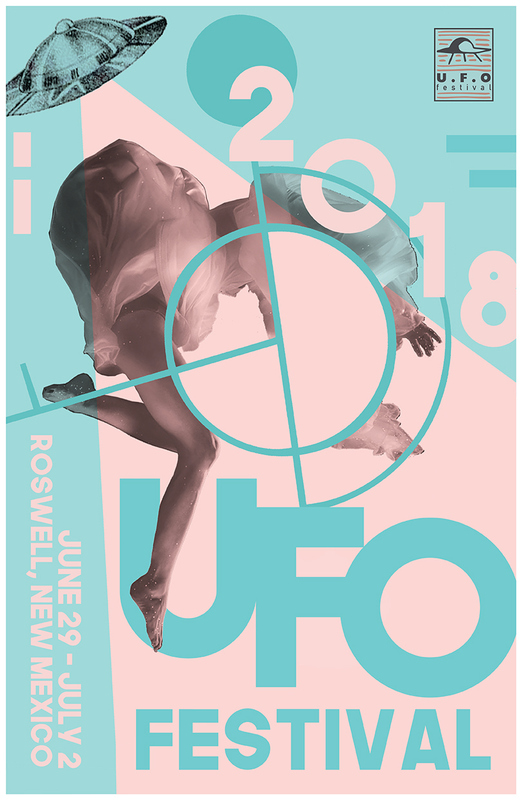 The UFO Festival held in Roswell, New Mexico celebrates the 1947 event where a fly saucer crashed landed in the area captivating the nation. This four-day event brings together enthusiasts and skeptics alike. Everyone, even the average human is welcomed to celebrated one the best known UFO cases in American history. 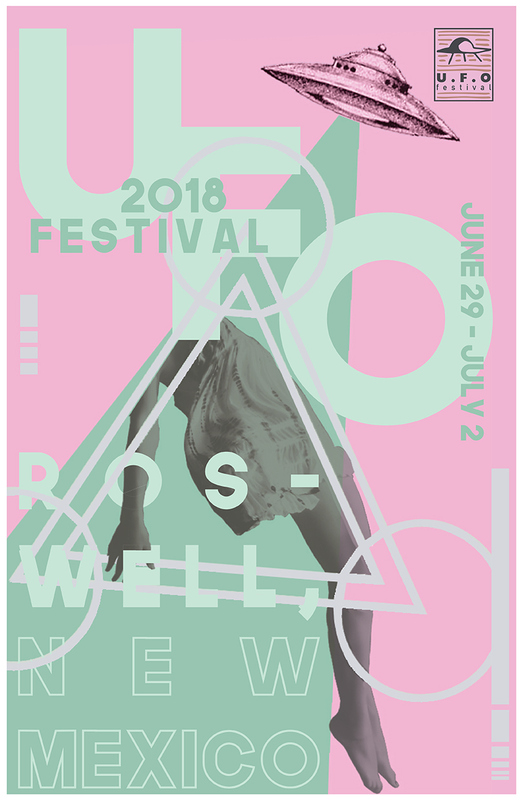 For this project I was tasked to rebrand the whole festival, next are the posters for the event: The posters are meant to showcase the mysterious abduction event that follows before people encounter beings from another world.